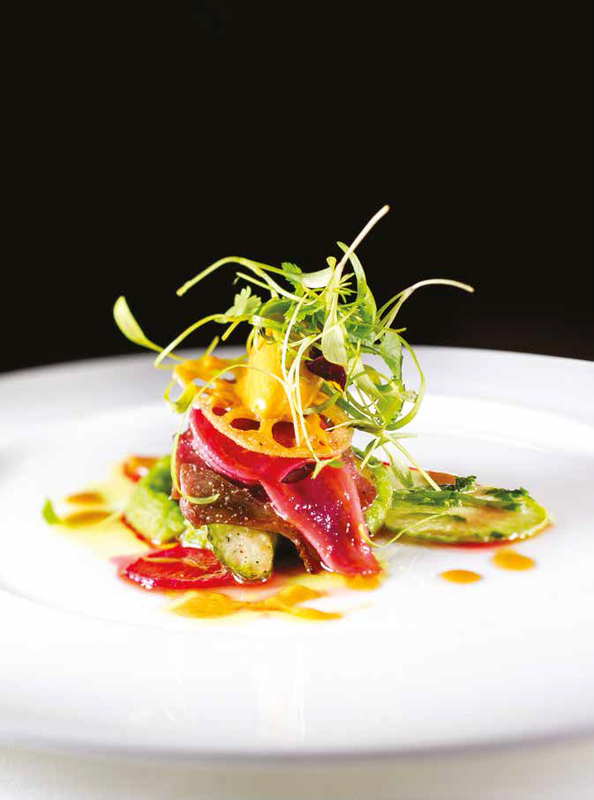 Chef Gordon Jones, attributes his culinary success to his mother’s fresh approach to food and Scottish upbringing. The chef patron of Menu Gordon Jones, in Bath, says that as a child in Banffshire, money was tight and everyone grew vegetables and cooked everything from scratch. 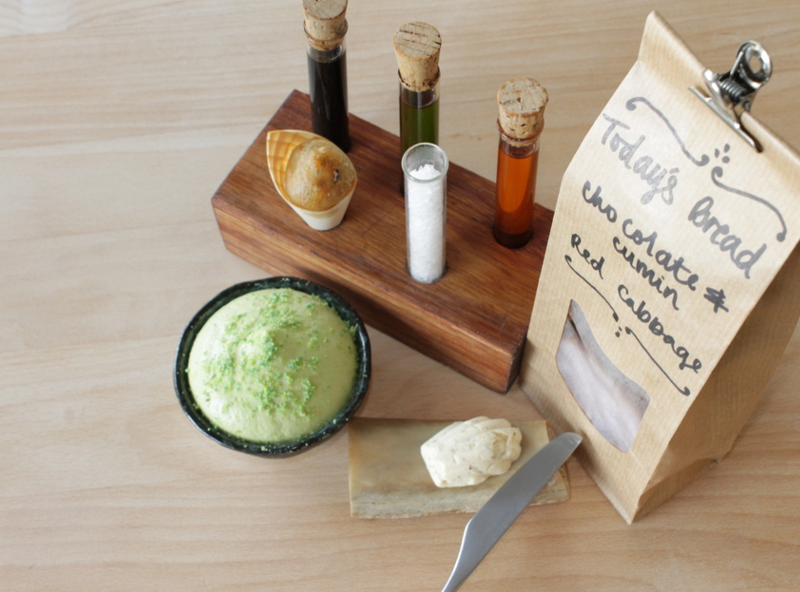 This attitude of creativity and working around the seasons has shaped his attitude to food. After finishing school, Gordon went to the Birmingham College of Food followed by a stint working for Michelin-starred chef Martin Wishart in Edinburgh. He then worked for Michelin-starred Martin Blunos at Blinis in Bath for a year before going to work at Bath’s Royal Crescent Hotel where he became the youngest chef of a five-star Relais & Chateaux hotel. 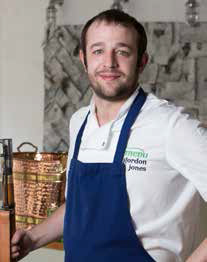 Gordon moved on from his role as head chef of The Royal Crescent Hotel, Bath, to take charge of the Green Room Restaurant at the new Boutique Hotel – The Green House in Bournemouth, where he gained an excellent reputation before deciding to pursue his own adventure and launch Menu Gordon Jones, in Somerset. Gordon likes to change menus regularly, sometimes on a daily basis, and is constantly challenging himself with new ideas. 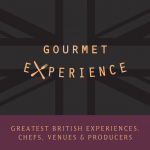 Over the past few years, Gordon has collected many awards including: Harden’s Top 10 Restaurants outside London 2016; Tatler Restaurant Awards – Best of British Category 2016; LUX Hospitality Awards – Best Fine Dining Restaurant 2016; The Good Food Guide 2015 South West Restaurant of the Year; and The Trencherman’s Guide 2015 Award for Creativity and Innovation. Stylish contemporary restaurant offering Modern European multicourse tasting menu and global wines. For the tomato ice cream, blend the tomatoes with ginger, chilli, garlic, salt, sugar and a dash of sherry vinegar. Pass the tomatoes through a sieve and churn in an ice cream maker. Leave to set in the freezer. Soak the bone marrow in salt for one hour then pop the marrow out from the centre of the bone. Dry the marrow and season with pepper; cook the marrow for the same time as the hearts. Trim all fat and sinew from the hearts and marinade in salt, pepper and curry oil for two hours. Very lightly sear the hearts for one minute on each side in a very hot pan. Slice thinly to serve. For the garnishes, blend the peas with the vegetable stock to make a thick, smooth purée and season with salt, Tabasco and lime juice to taste. Dust the lotus roots with seasoned our and fry until golden brown. To present the dish, thinly slice and season the radishes and cucumber and arrange on to the plate. Add the mushy peas and stack the tendons, bone marrow and crispy lotus root. Add a quenelle of tomato ice cream on top and garnish with mixed herbs. Drizzle with maple syrup to serve.